Here at Awesome Marriage we want every marriage to work and believe God can restore any marriage. But the ugly truth is, divorce happens. God hates divorce, he doesn’t hate divorced people. Although we don’t support divorce, we want to provide some gospel-centered wisdom for how to deal with it if it comes your way and you can’t avoid it. 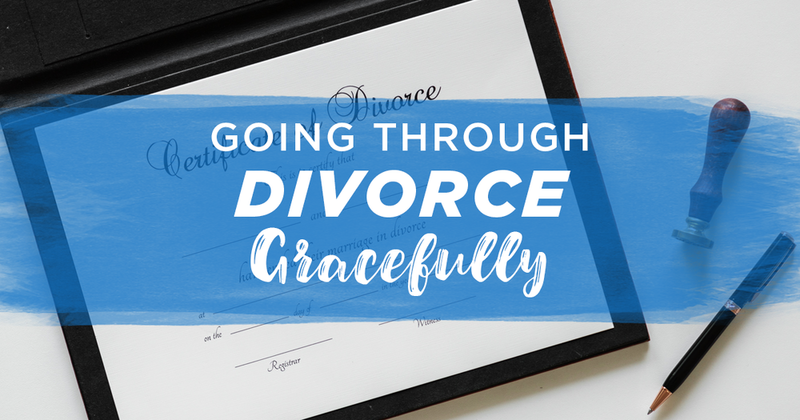 In this episode Dr. Kim and Christina talk specifically about going through divorce gracefully. Tune in to learn more about how to handle divorce with grace in mind!